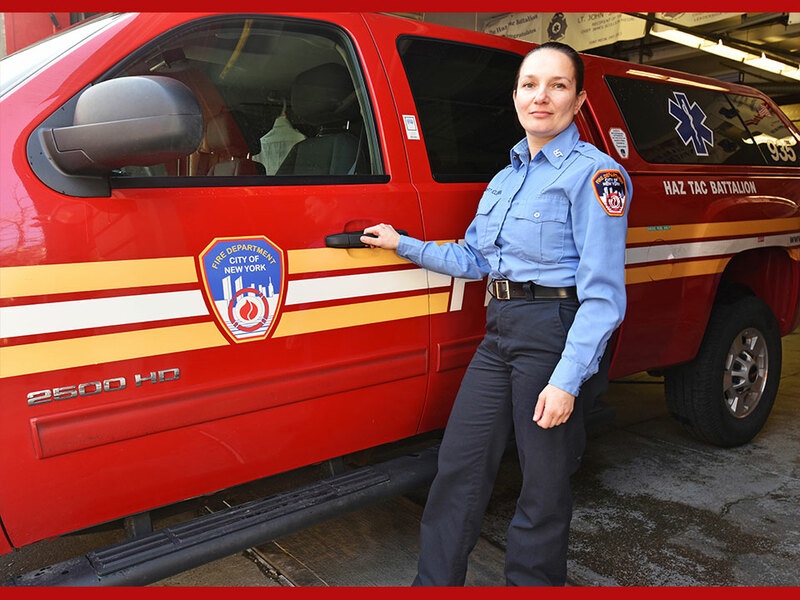 EMT Felicia Tsang has worked in our EMS for 18 years. It’s February and we’re celebrating Lunar New Year. 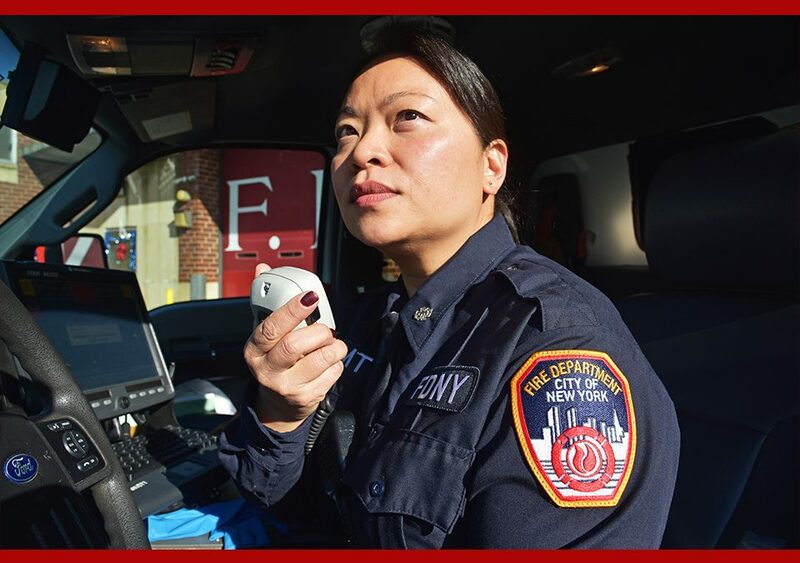 Meet EMT Felicia Tsang, one of our senior members who currently serves in our Bureau of Health Services. 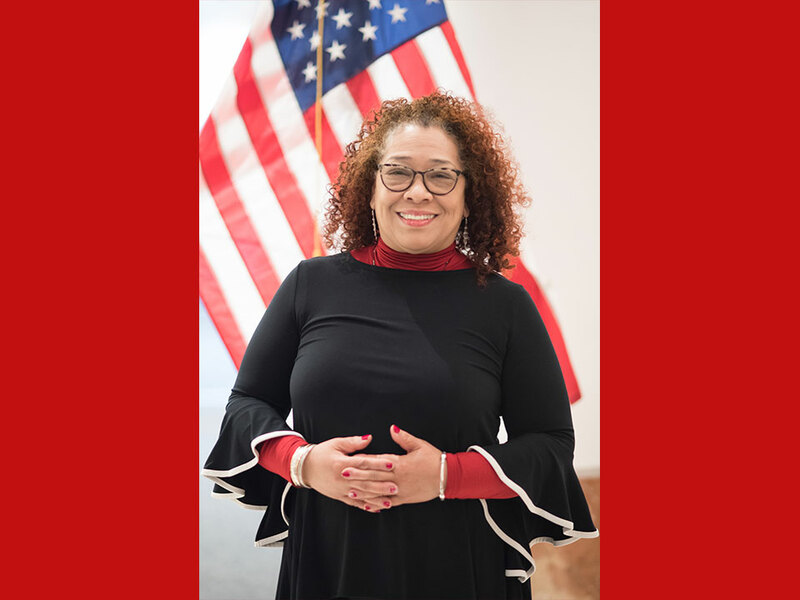 When you’re a Candidate and you visit our Headquarters in Brooklyn to complete your medical examination, she’s one person that you will most likely meet. The filing period for our EMS exams is usually offered once per year around September. 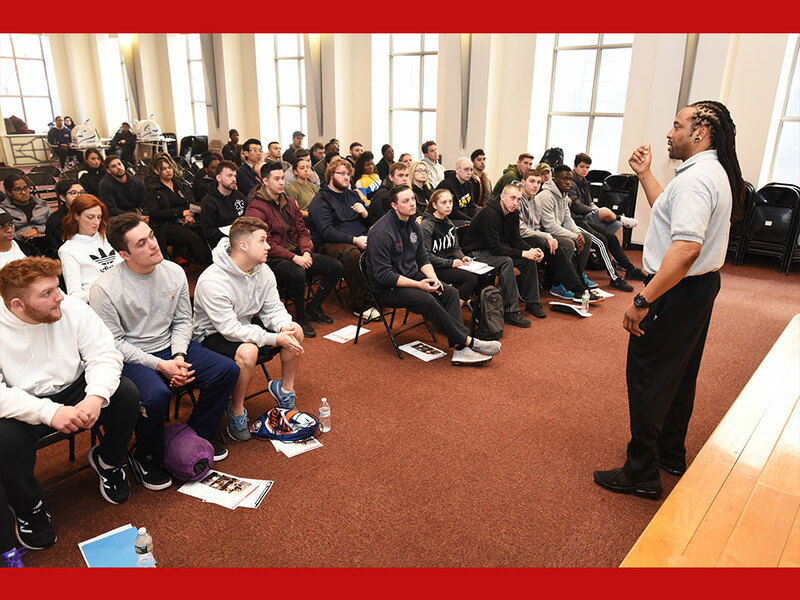 If you’re planning to join our team, don’t forget to visit our eligibility requirements section to help ensure that you will be ready to apply when filing days arrive. 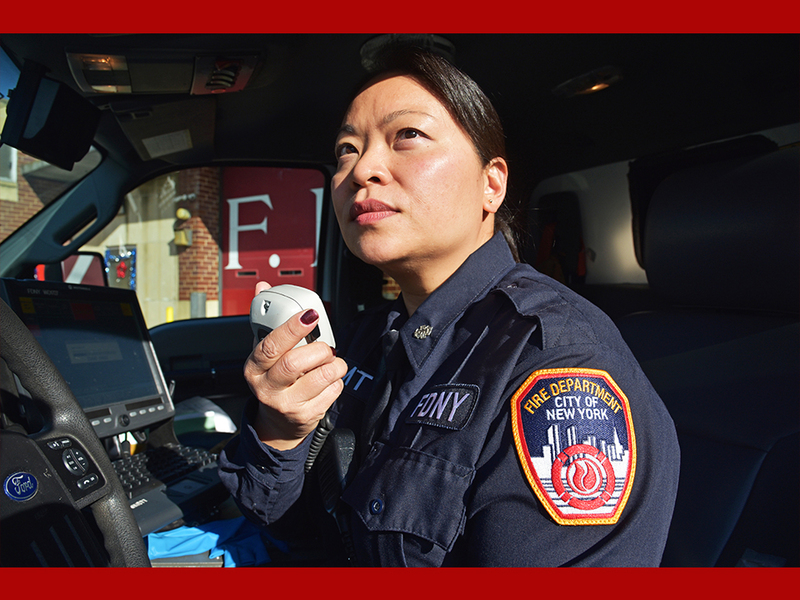 Save The Date FDNY members will be in the house at this year’s Lunar New Year Parade in Chinatown on Feb. 25. Come celebrate the day of fun and festivities with us. For more information, click here.